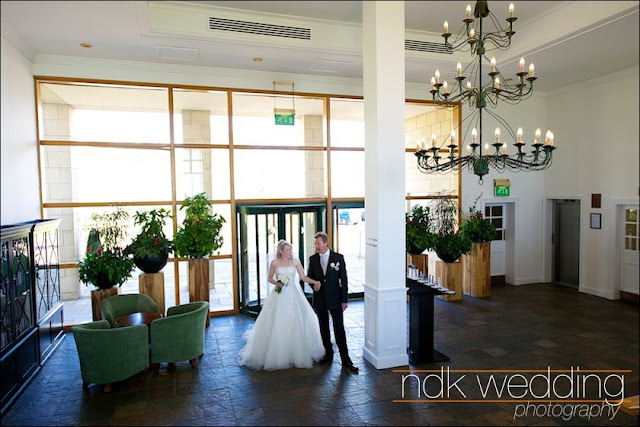 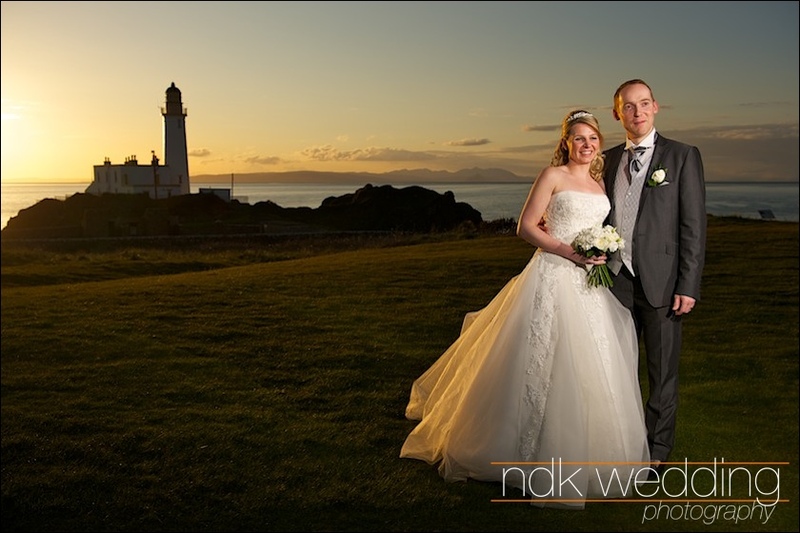 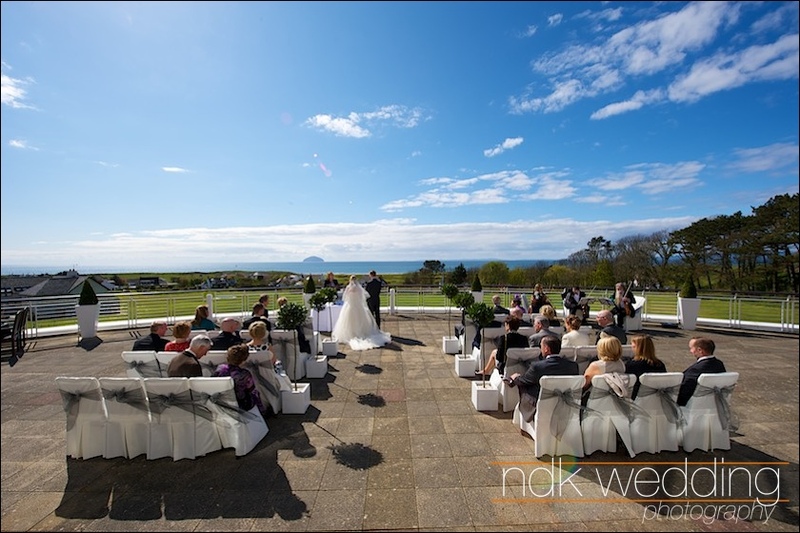 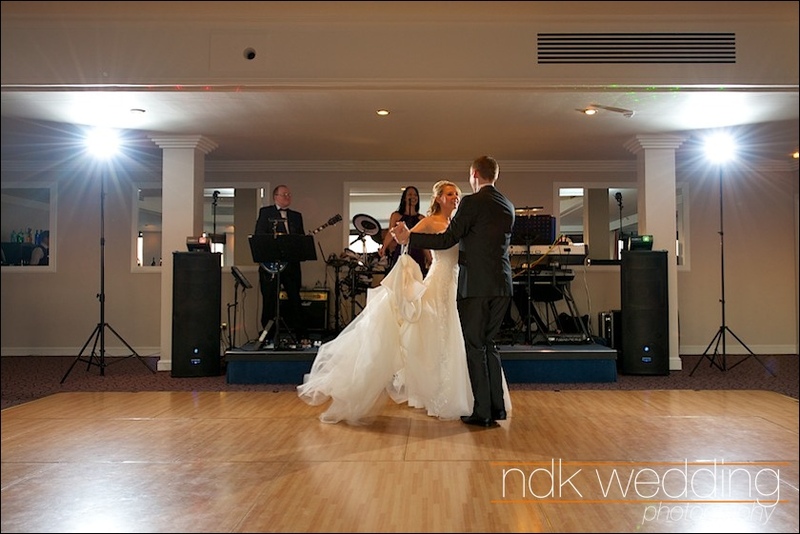 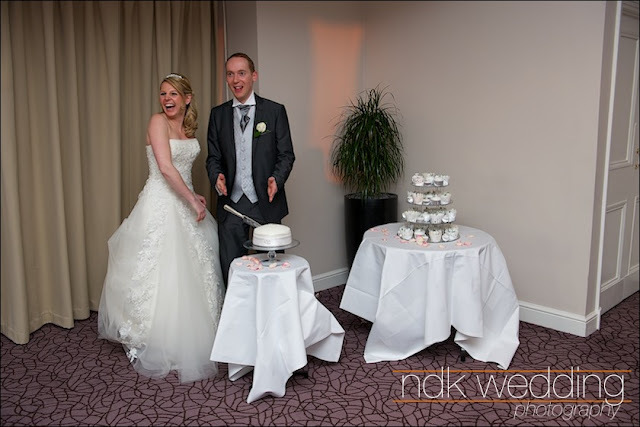 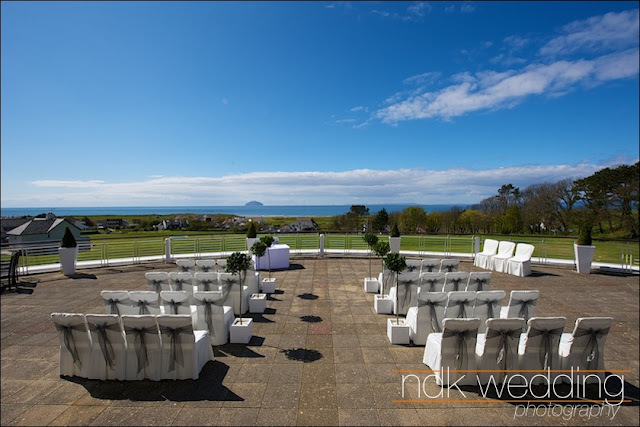 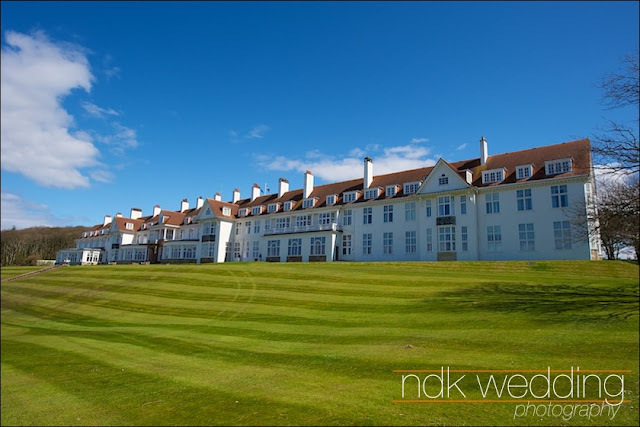 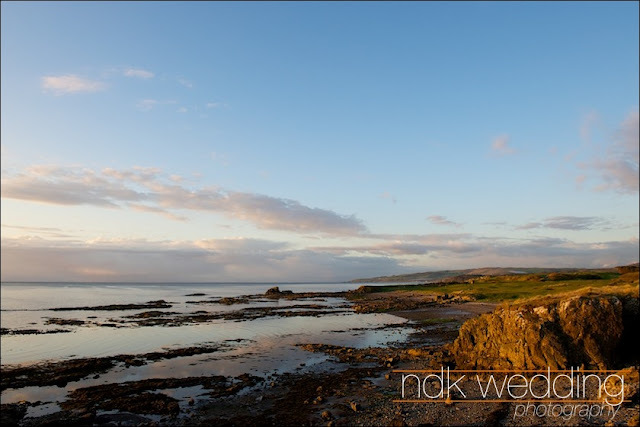 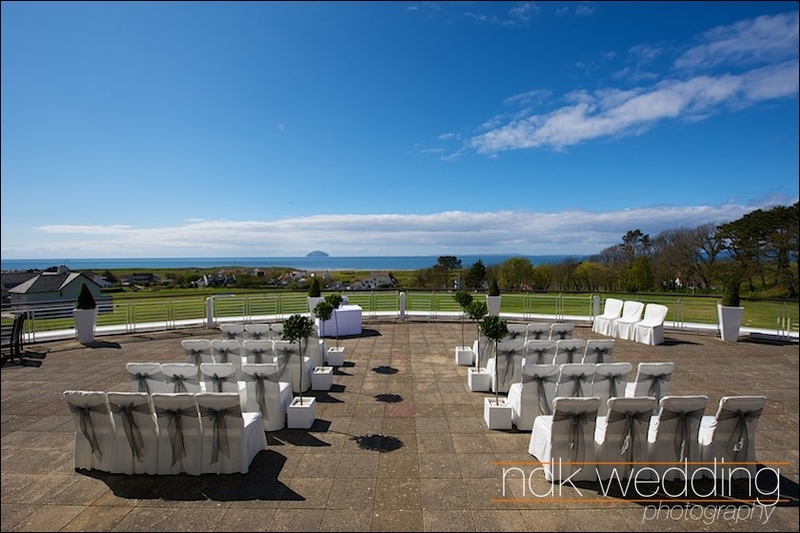 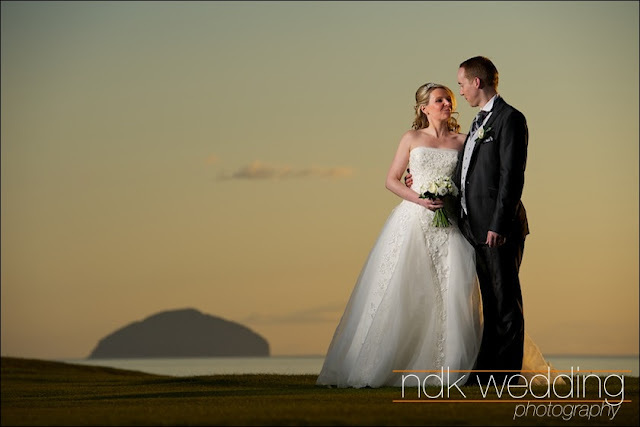 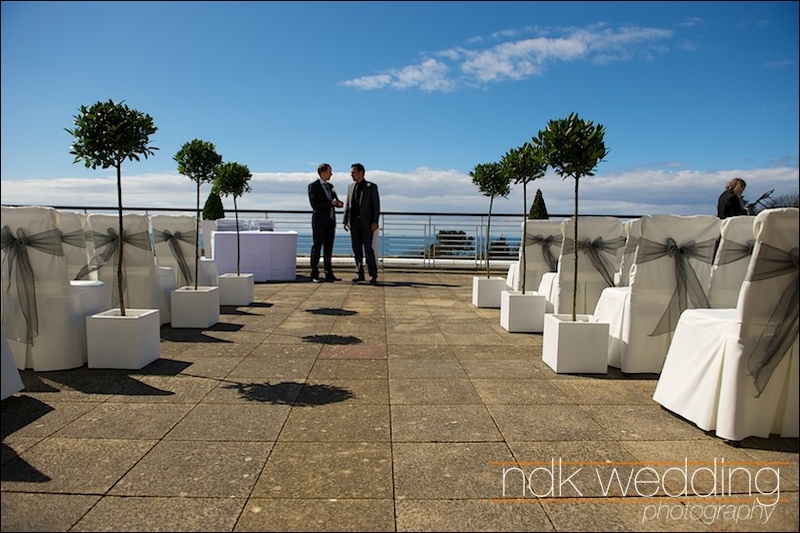 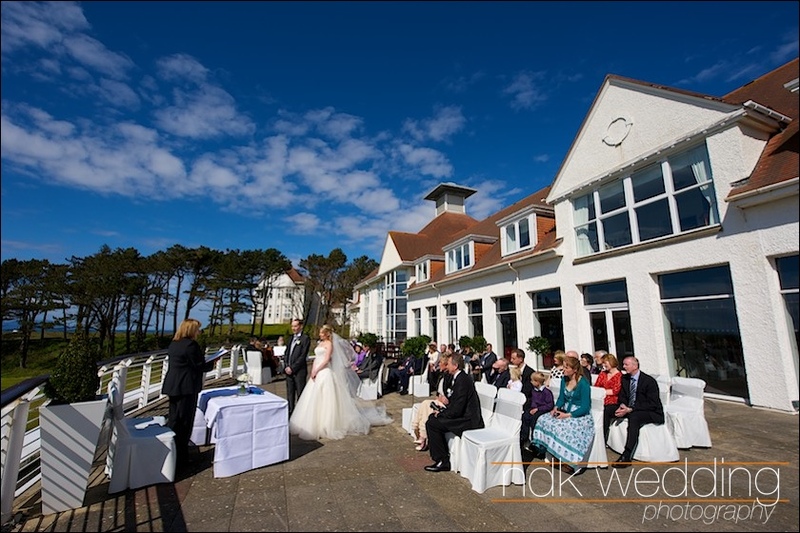 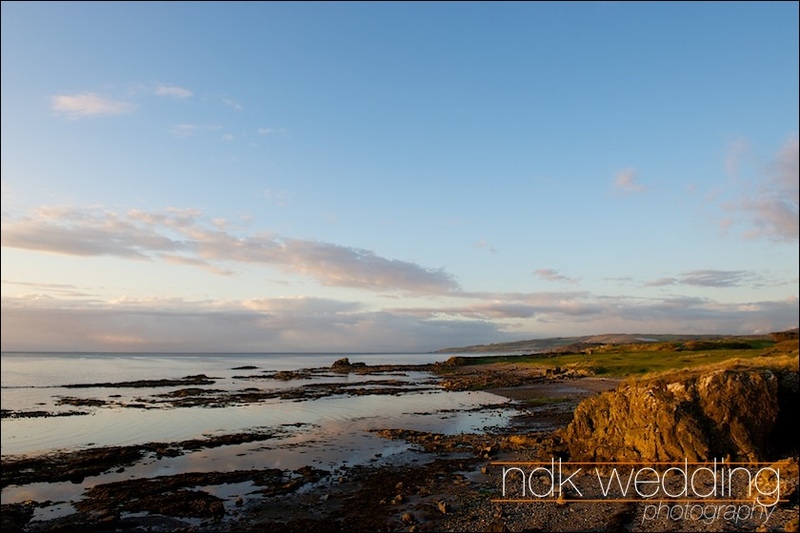 Last Friday I was down in Ayrshire at Turnberry Hotel for the wedding of Elodie and Anthony. 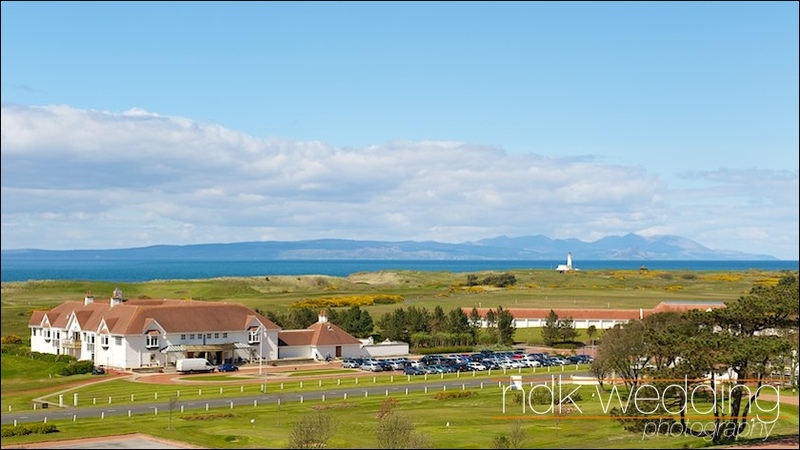 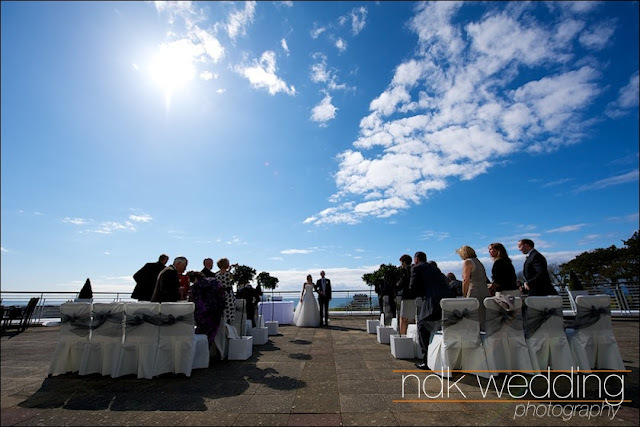 The wild and wet weather we had earlier in the week had blown through and left us with a lovely warm sunny spring day. 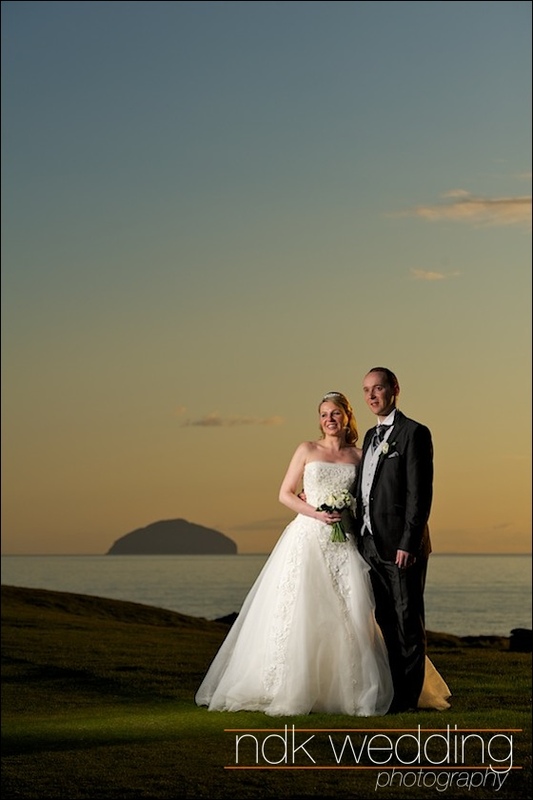 The setting could not have been better. 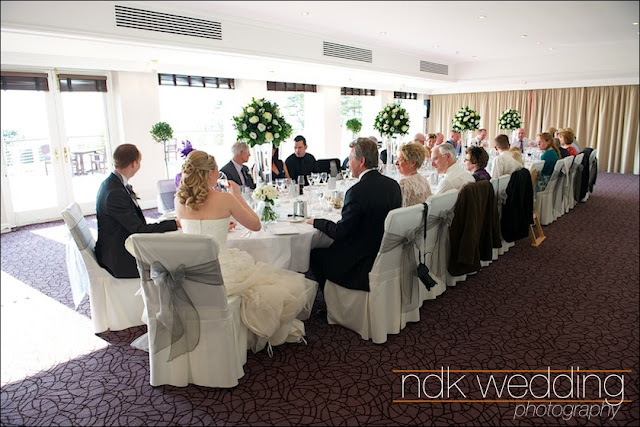 This was a small wedding with only family and close friends in attendance including Elodie's family who had traveled from France for the weekend. Here a few of my favourite photographs from the day.